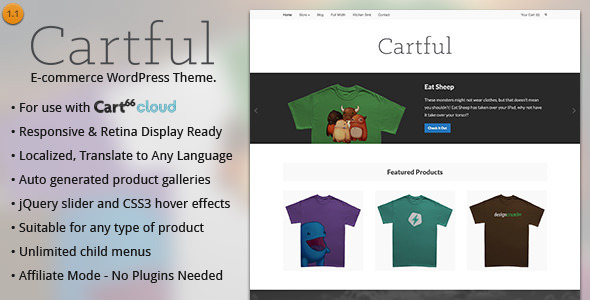 Cartful is built to make use of the Cart66 Cloud ecommerce plugin, making your WordPress install an amazing looking store. 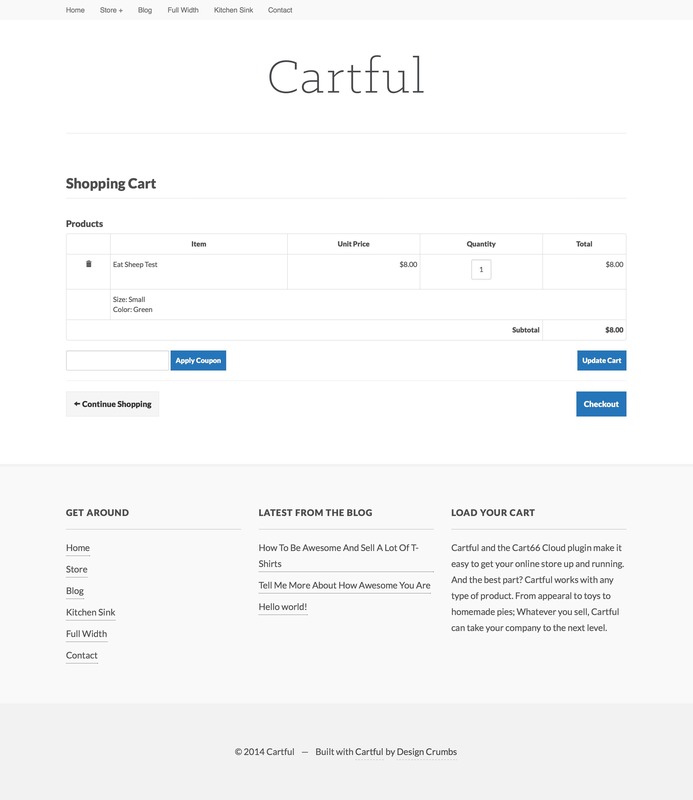 Cartful makes it easy to get your products front and center to start making sales. Clean and minimal, Cartful makes your products punch your customers square in the face… In a good way, of course! If you have any questions about how the cart systems work, please visit Cart66.com. 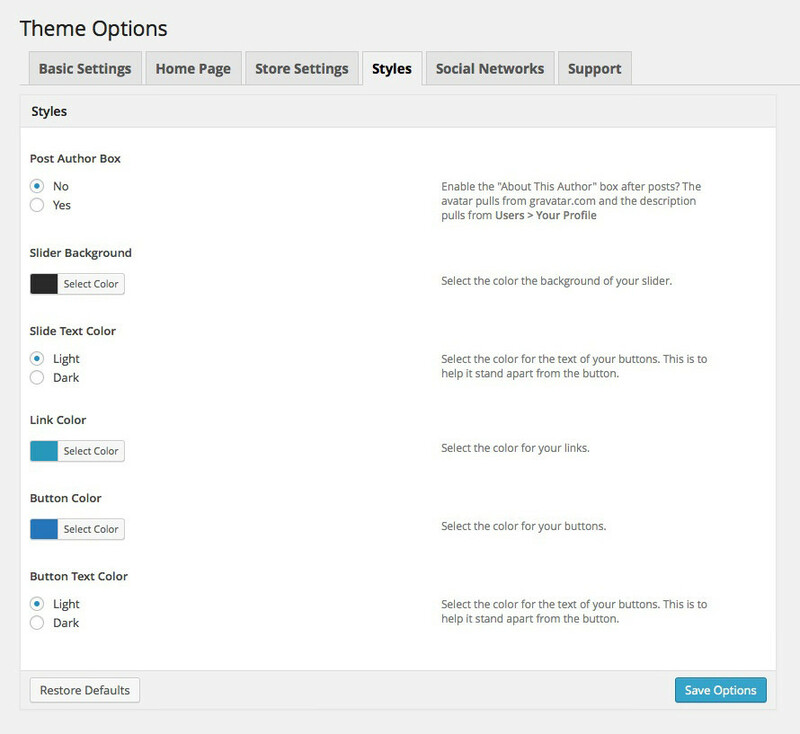 This theme simply styles how Cart66 Cloud looks and displays, it does nothing to the functionality of Cart66 Cloud. 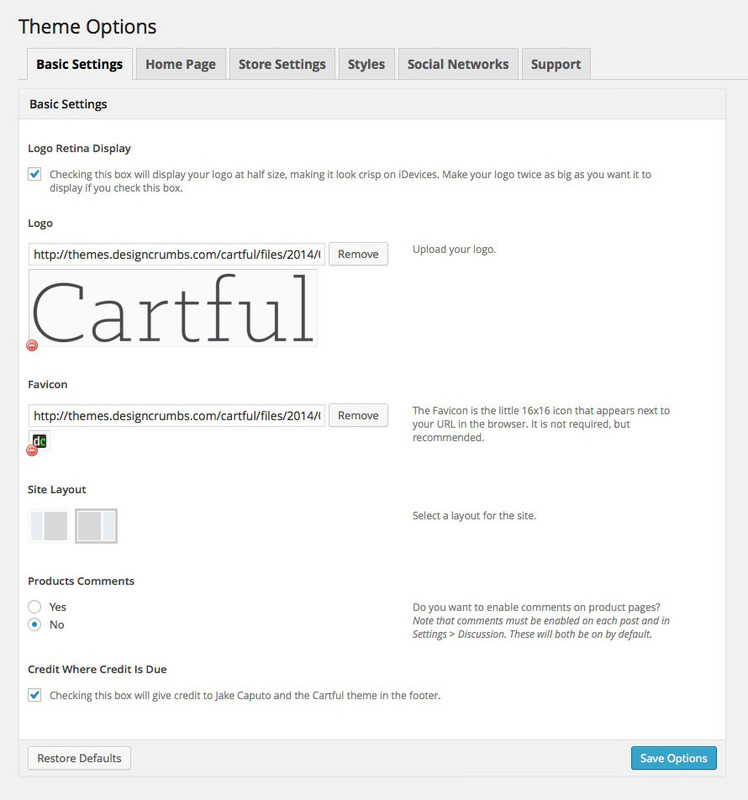 Note: This theme does not yet work with Cart66 Lite or Pro. 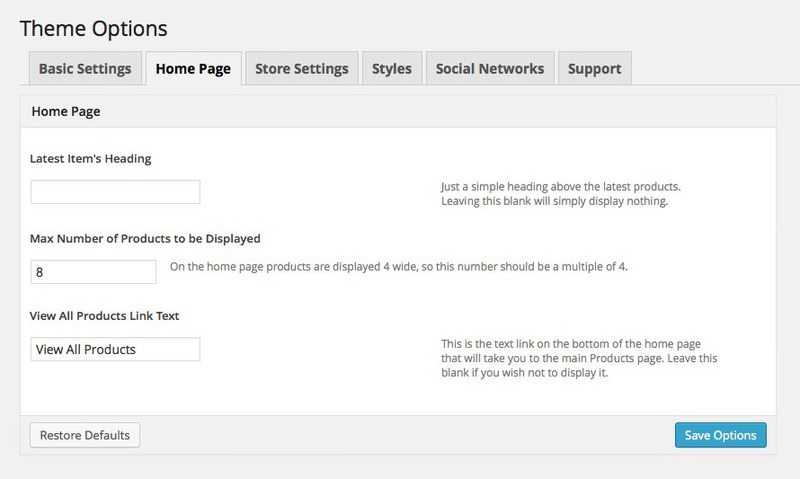 Affiliate Mode makes it easy for affiliates to create products and link the Buy Now button to another website with your affiliate link. It’s as easy as copy and paste. Cart66 not required. 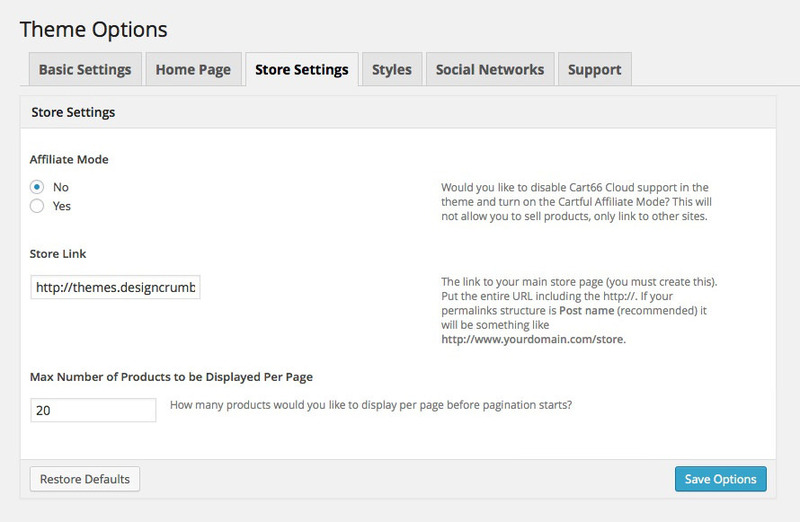 Simply upload your product images to that post and Cartful will automatically generate a gallery on that product’s page. No shortcodes or plugins needed. It’s pretty awesome. Some images in demo courtesy of eatsheep.com and some WP friends.